Celery is an awful source of calories and is largely tasteless which doesn’t really explain why farmers in the past bothered to cultivate it. 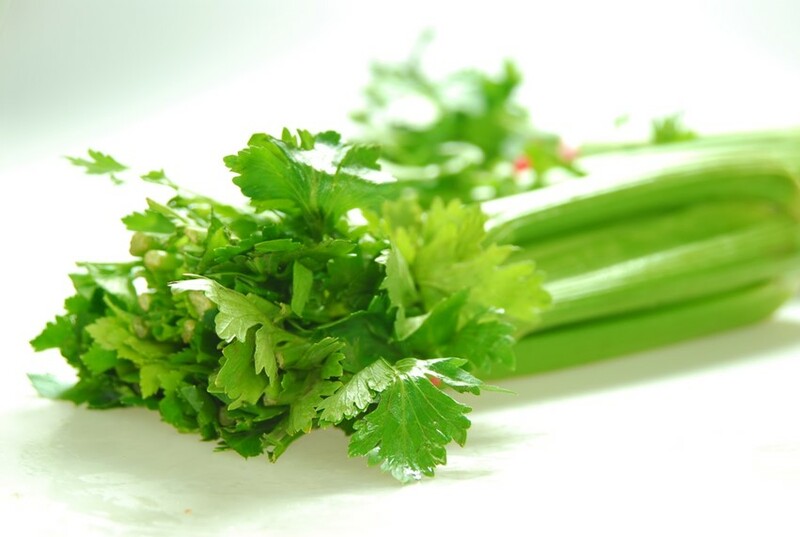 Moreover, most of the family of vegetables that celery belongs to is incredibly poisonous, making it a big risk for unclear gain. Its appeal may, in part, have been its aroma. In countries like Egypt, Rome, and China people also came to believe that it could be used to help cure hangovers, or as an aphrodisiac. Its distinctive…leafiness may also have been a draw. In Tutankhamun’s tomb a wreath made of celery was found. And it could have been an effective garnish to make otherwise simple meals seem bigger and fancier. Celery also produces a very satisfying crunch that might have drawn early farmers. Read other musings about celery here.